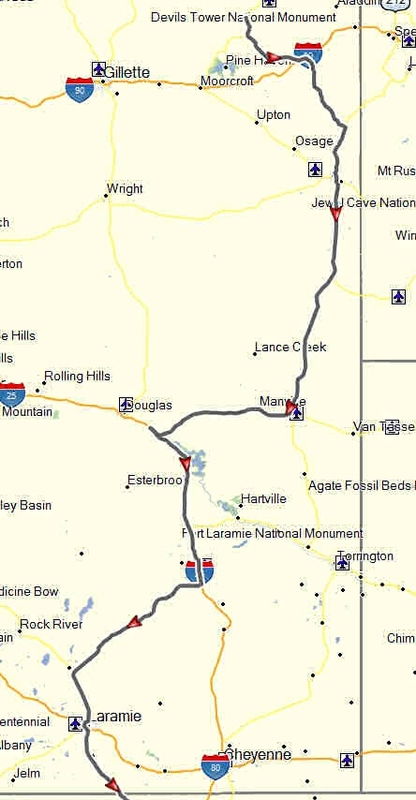 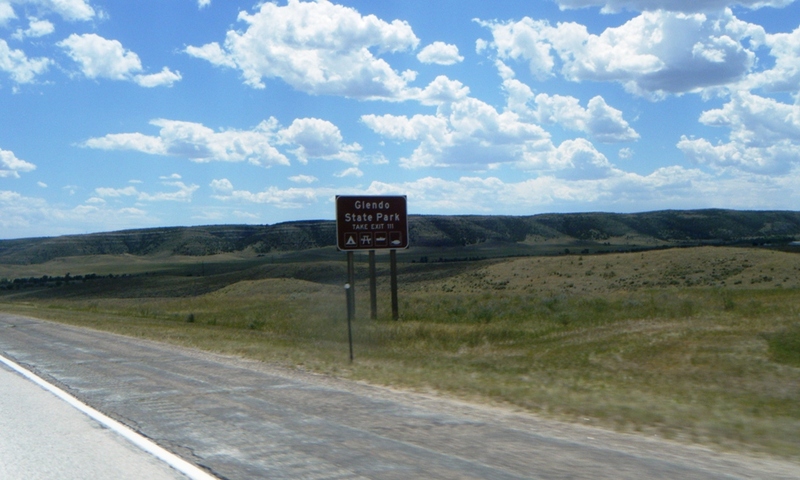 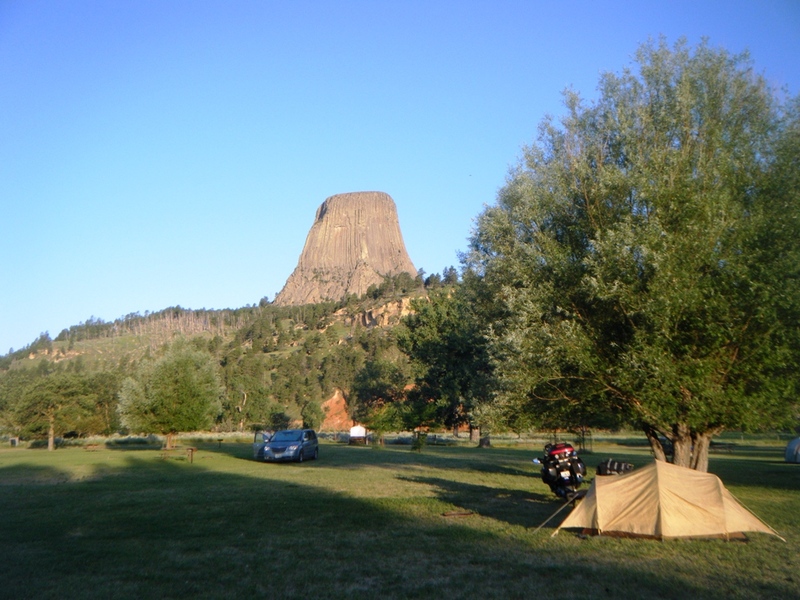 After leaving Devil’s Tower National Monument, I headed south towards Colorado through the eastern part of Wyoming, initially not far from the South Dakota border. 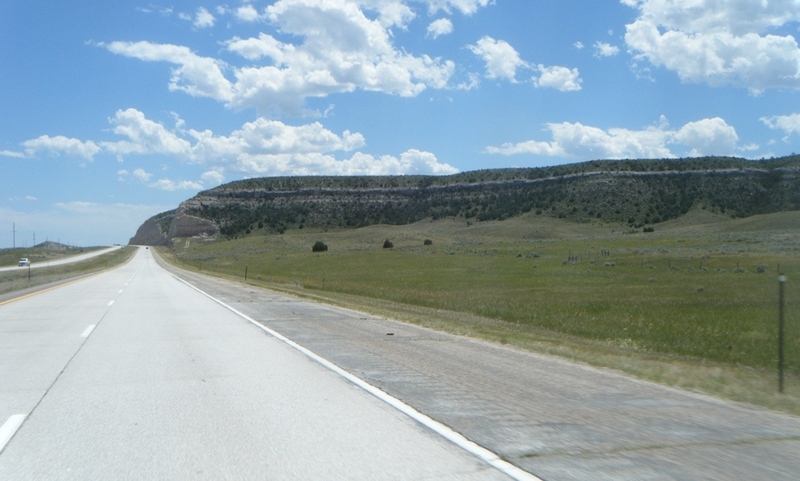 Although the scenery is generally flat and moderately arid, the recent rainstorms had revived the vegetation, making the grasses greener and other flora lusher. 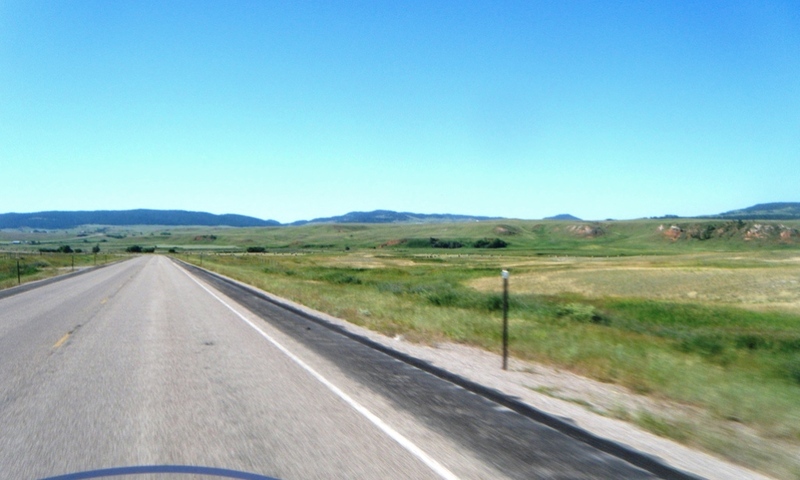 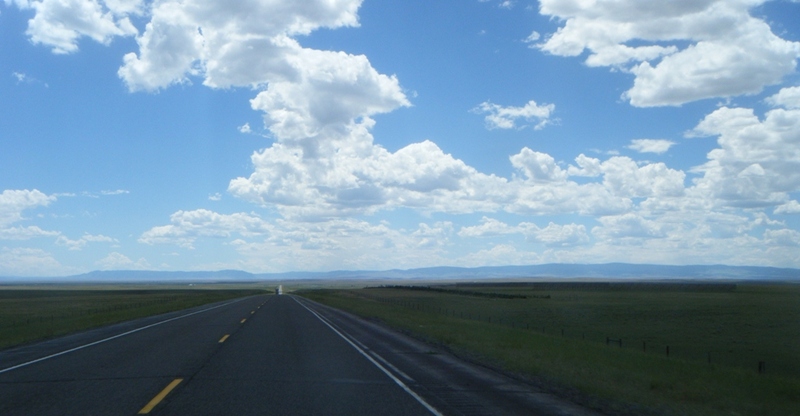 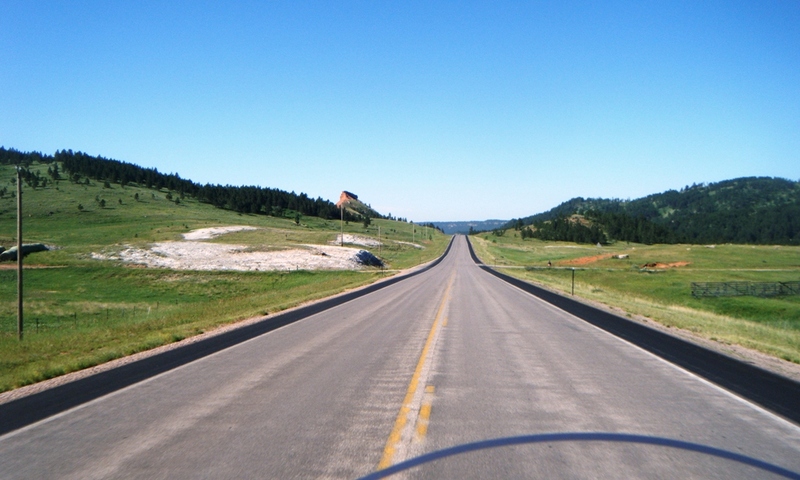 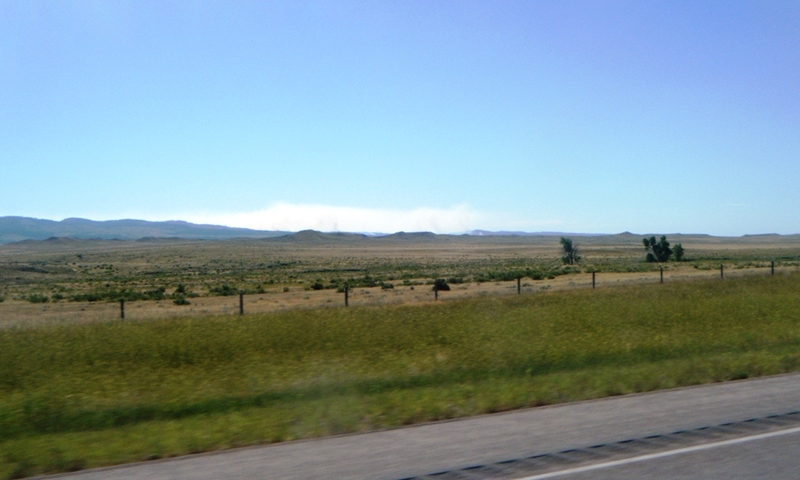 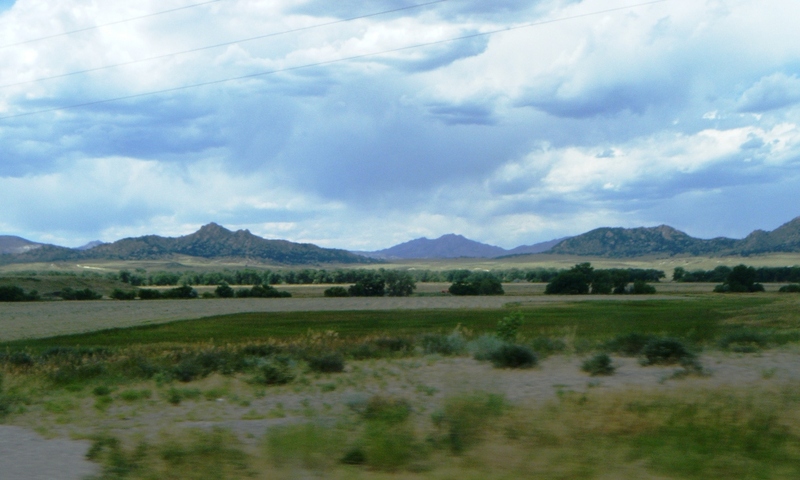 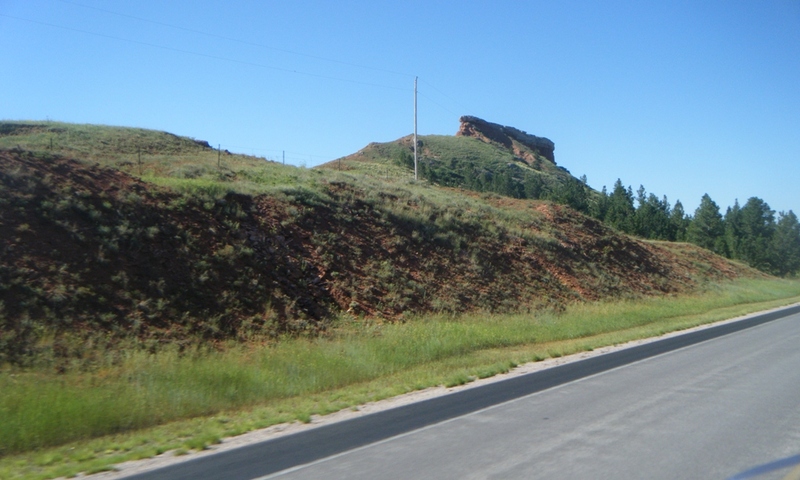 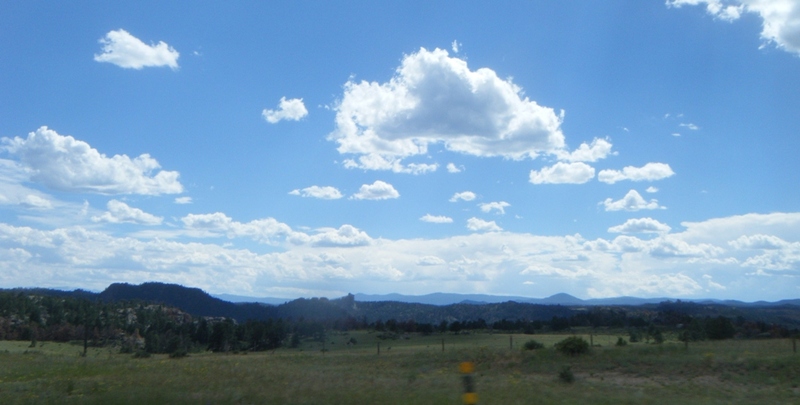 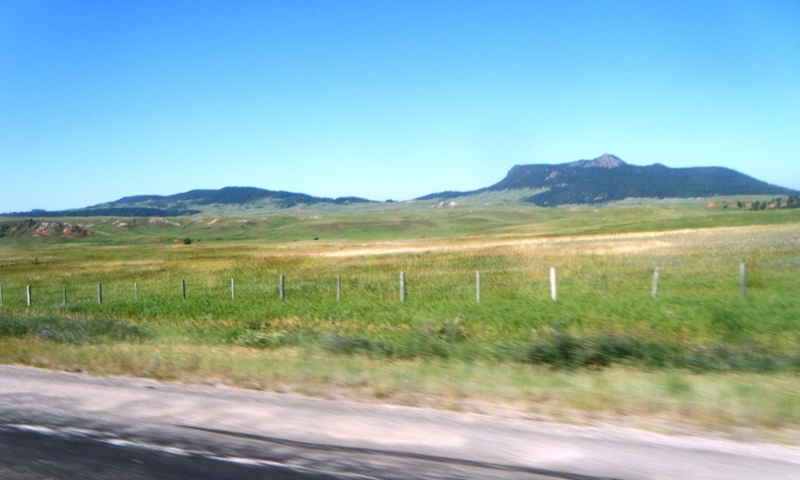 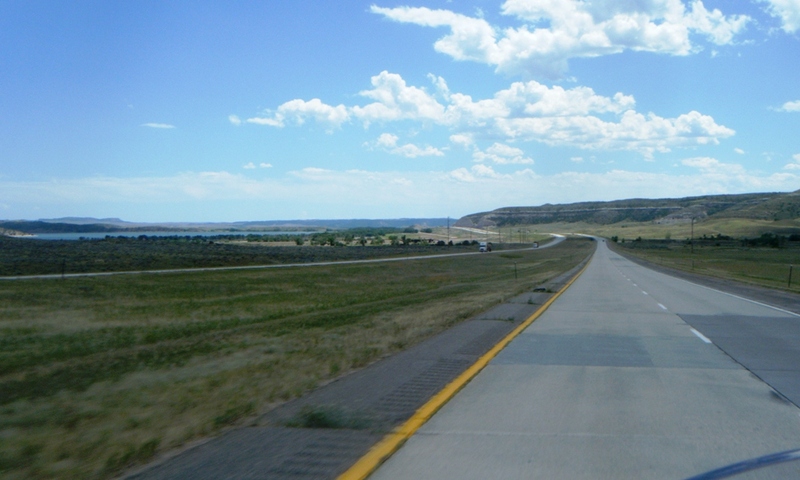 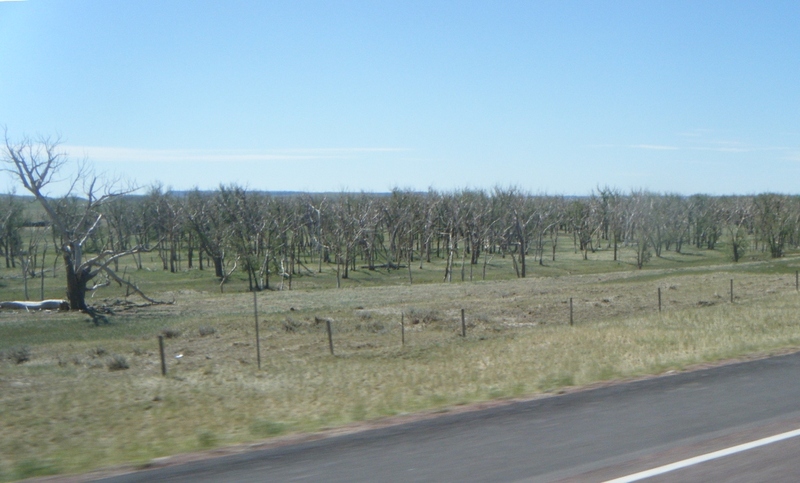 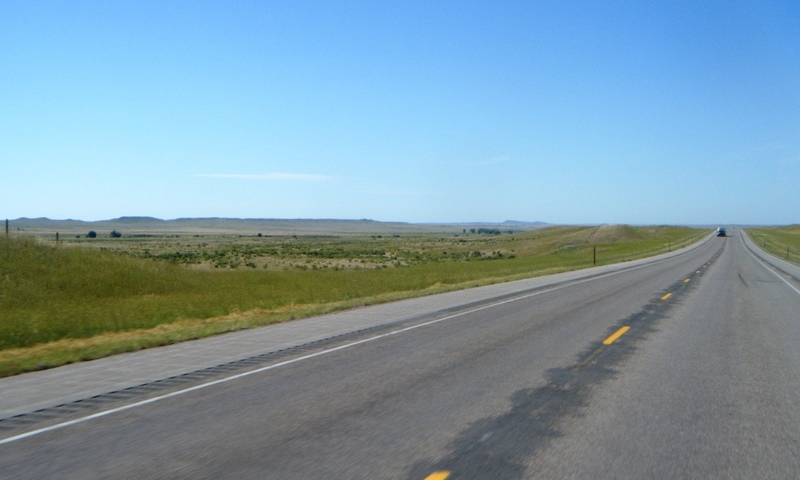 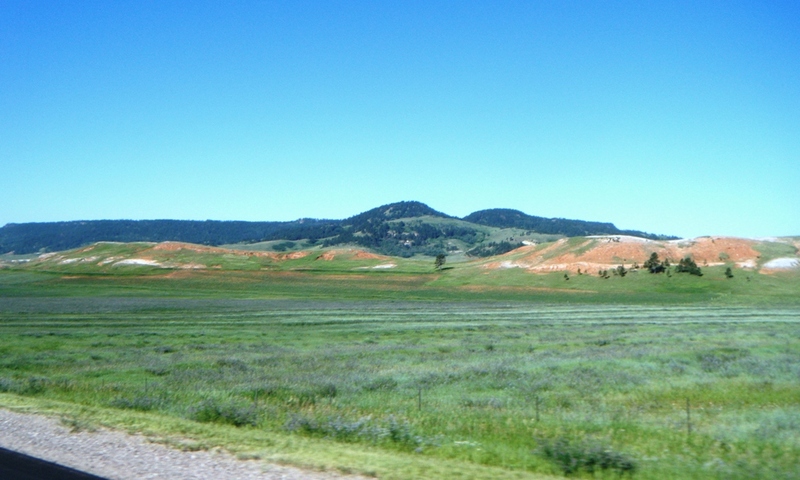 These photos are for the segment of my trip from Devil’s Tower to the Colorado border. 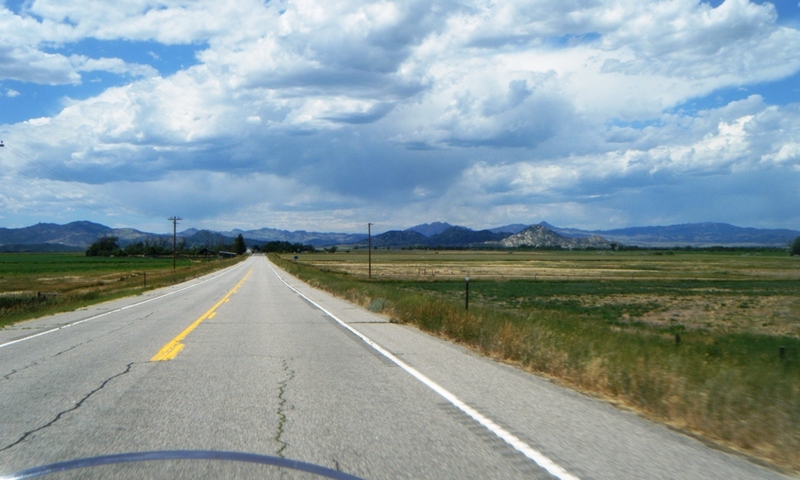 The photos from the Colorado portion of the day’s ride can be seen here.